In the lead up to Black Friday, B&H has the Panasonic Lumix GH4 with the V-Log L activation code for $897 (reg. $1497) for a limited time. Check it out while it lasts here at B&H Photo. 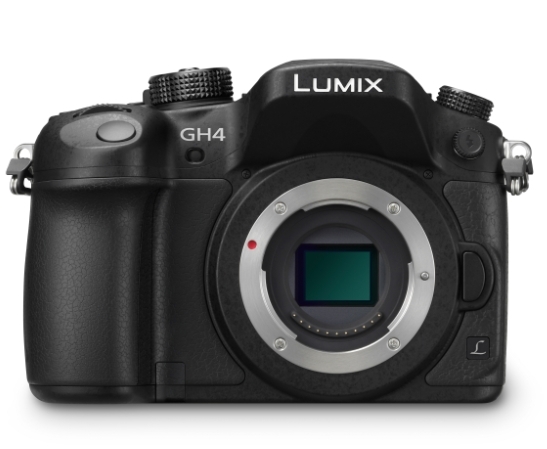 ebay (via QuicknDone) has the Panasonic GH4 for $984.99 (compare at $1297.99) in limited quanity. Check it out here on ebay. 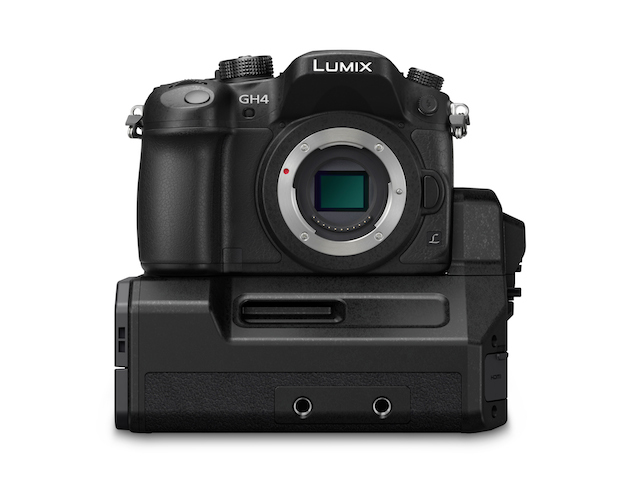 ebay (via RedTagCamera) has the Panasonic GH4 for $978.95 (compare at $1297.99) in limited quantity. Check it out here on ebay. Note: This is likely a gray market item. ebay seller RedTagCamera has a positive feedback rating of 99.9% at the time of this post.